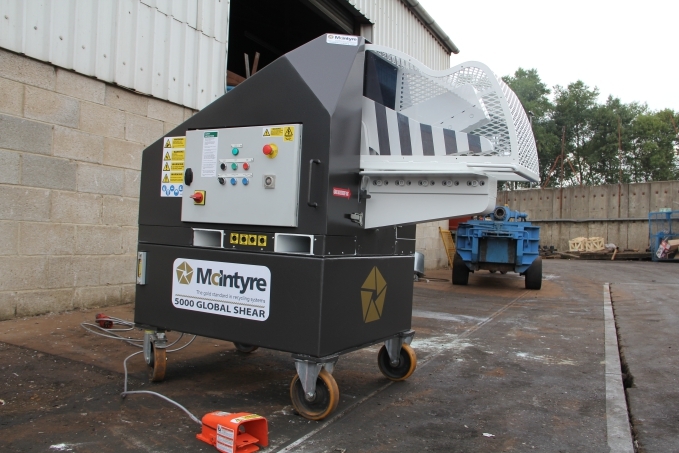 For the first time in the UK, at LetsRecycle Live (22-23 May), McIntyre will be exhibiting the Rotobec Power Attachment (RPA) 3045T, a unique, powered ‘trash grapple’ designed specifically for waste material handling applications. The diversity of the Trash RPA Grapple is simply unmatched by any other type of grapple available. 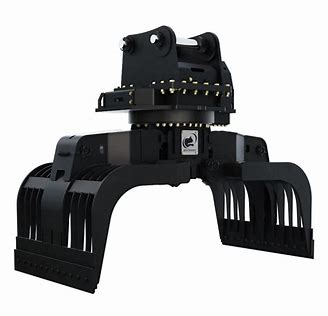 Its extra wide jaw enables operators to grab large loads, while the holes allow small debris to fall through. 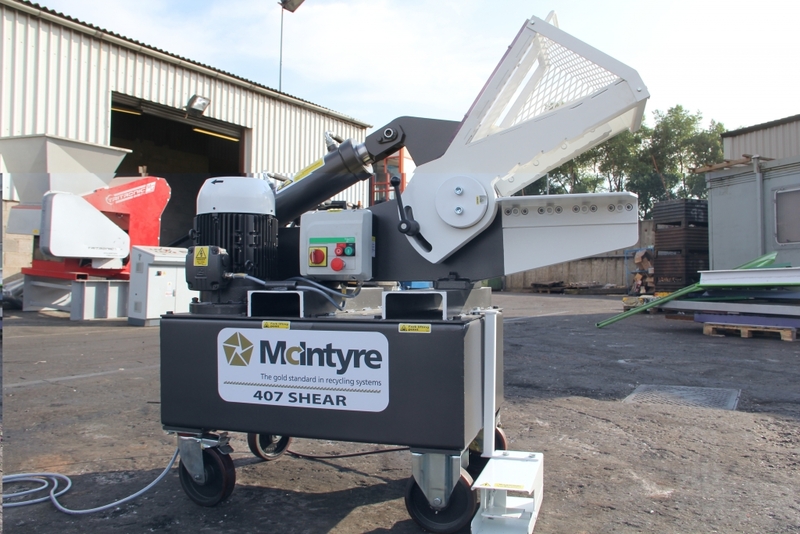 Backed by Rotobec’s industry leading, 18 month/3,000 hour warranty and McIntyre’s world class service, the RPA is quite simply the world’s greatest power attachment. RPAs are available with either a dangle or RGP positioned rotation. 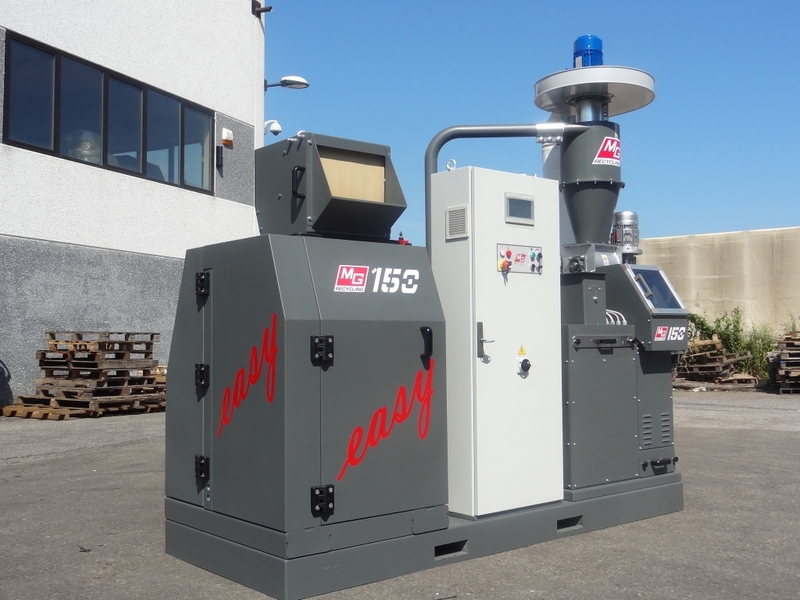 At the event, McIntyre will be displaying the Trash RPA with the RT 504, a heavy-duty 360o continuous, dangle style rotator. Rotobec dangle style rotations hang from the machine by a yoke (hanger) and are available in a wide variety of sizes. 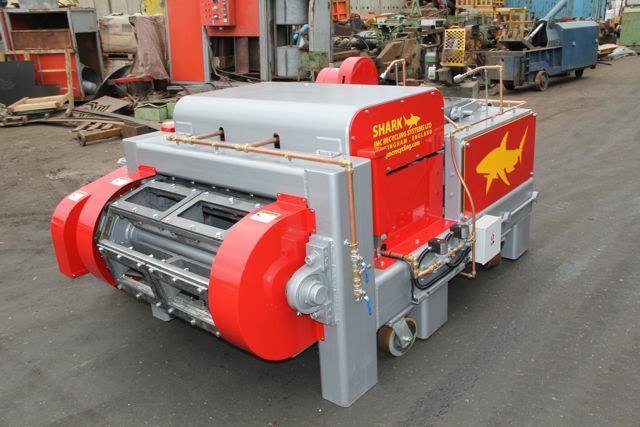 They offer cost effective maintenance due to their easily accessible greasing points and motor, allowing them to go further and protect your investment. 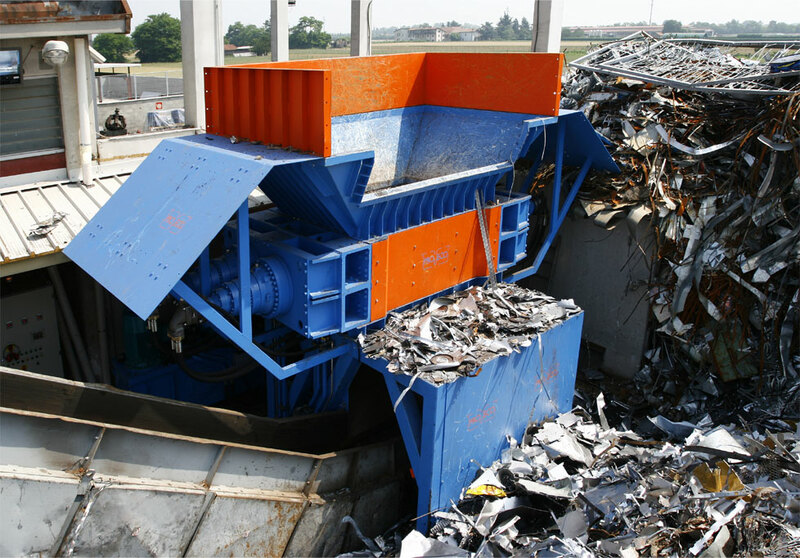 Just two more reasons to visit us on Stand A3 at LetsRecycle, 22-23 May, NAEC Stoneleigh. 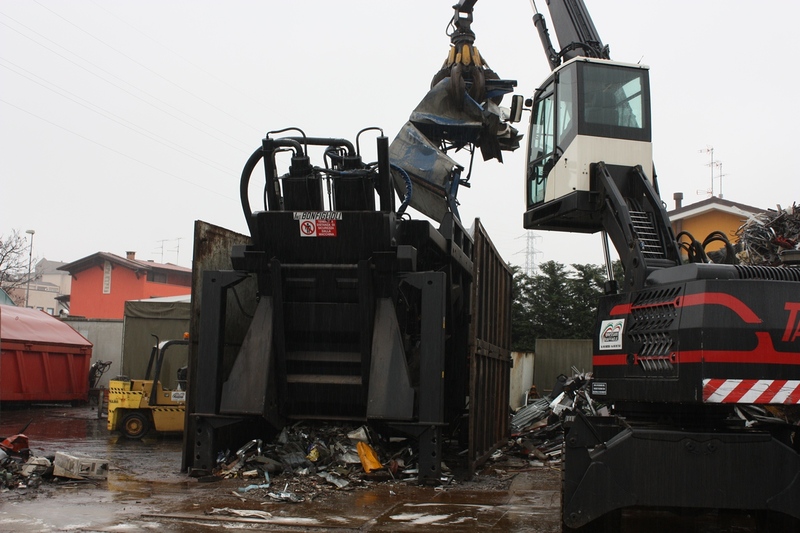 Or - if you just can't wait - give us a call about this amazing waste material handling system, on +44 (0) 115 940 9630! Rotobec has confirmed that it will be joining us at the inaugural Letsrecycle Live event, at Stoneleigh Park near Coventry on 22-23 May. 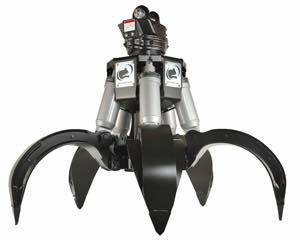 We will be exhibiting in the Plant and Machinery zone, stand A3, and are delighted that Rotobec will be joining us with some of its superb grab range, including its Rotobec 80 5 tine Orange Peel Grapple. 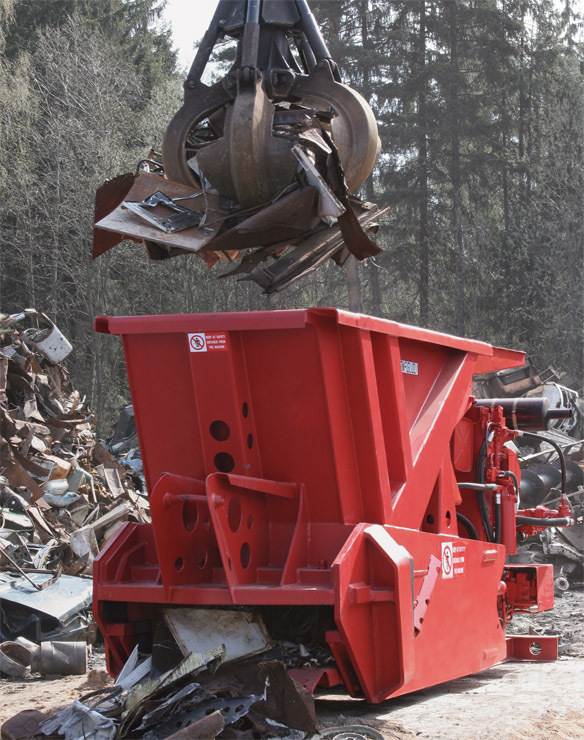 With a sleek yet robust design and standard 3600 rotation, Rotobec's grab range is recognised as the industry leader in both innovation and toughness. All of its Orange Peel Grapples are equipped with Rotobec’s own high pressure cylinders, and one of the industry’s only self-contained hydraulic fluid channelling system, which increases your up-time, reduces your maintenance costs and helps you dominate your competition. 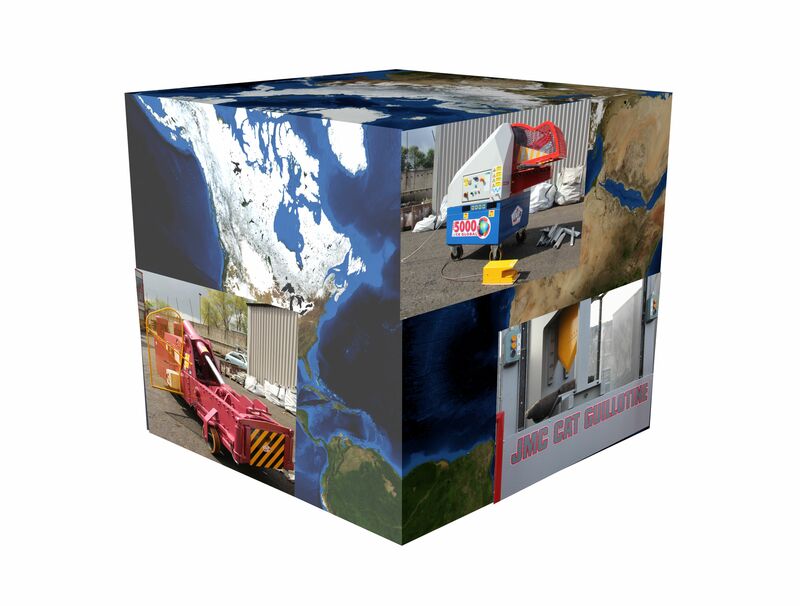 Come and see one for yourself at LetsRecycle. To register attendance, simply click here. 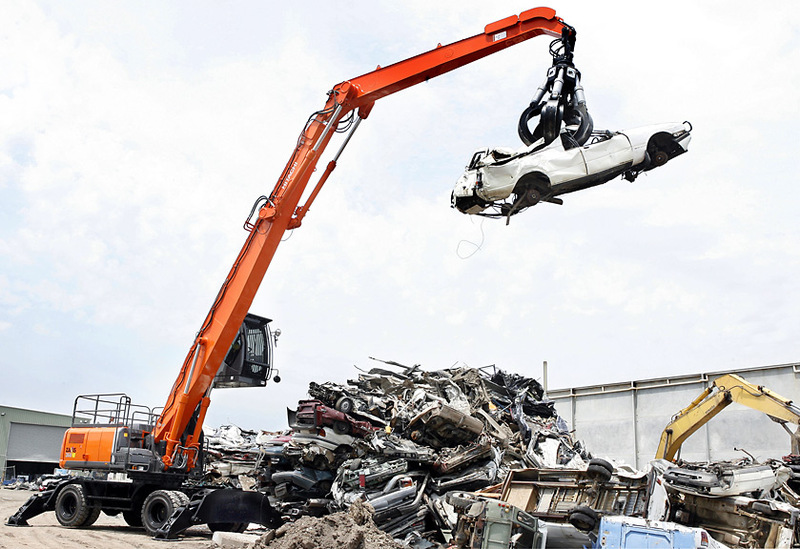 We are excited to be exhibiting at the inaugural Letsrecycle Live event, which will be held at Stoneleigh Park near Coventry on 22-23 May. The two-day show will cover six different show areas, three conference theatres, some awards and a range of free networking events - all focused on waste, recycling, sustainability and the circular economy. The conference programme includes a special session on the Resources and Waste Strategy. Panellists - such as Claire Shrewsbury, head of government and communities, WRAP; Adrian Hawkes, policy director, Valpak; Jeff Rhodes, head of environment and external affairs, Biffa; and Daniel Roberts, waste team leader and vice chair at LARAC - will debate the rationale for its design and ideas about how it should be delivered. In addition, there will be a Leaders in Waste session, with thought leaders such as chief executives, David Palmer-Jones of SUEZ UK and Michael Topham of Biffa providing their assessments of the status and direction of the UK’s waste management industry. We will be exhibiting in the Plant and Machinery zone, stand A3. We will reveal which products we'll be demonstrating shortly, so watch this space! In the meantime, register to attend here.